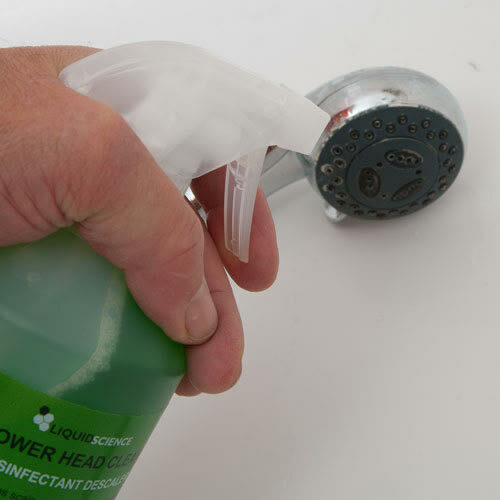 The Caraselle Shower Head Cleaner and Descaler removes leaves your Shower Head sparkling clean whilst also removing any unwelcome germs and/or bacteria. 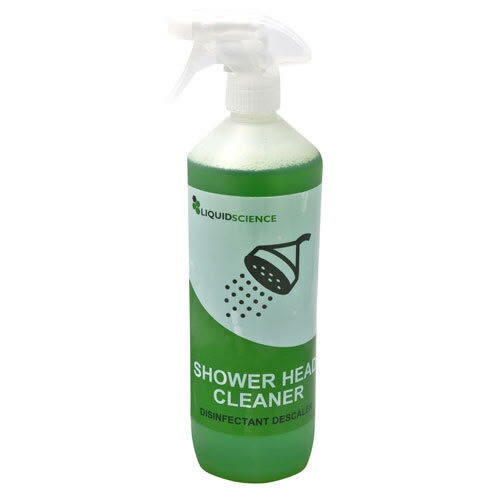 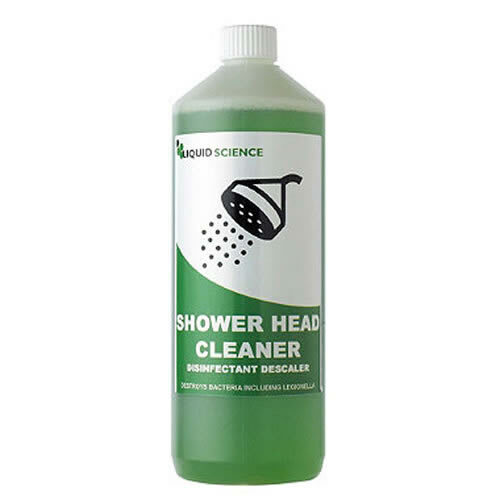 Extremely efficient at removing limescale, stains, debris and general dirt to make your shower as good as new! 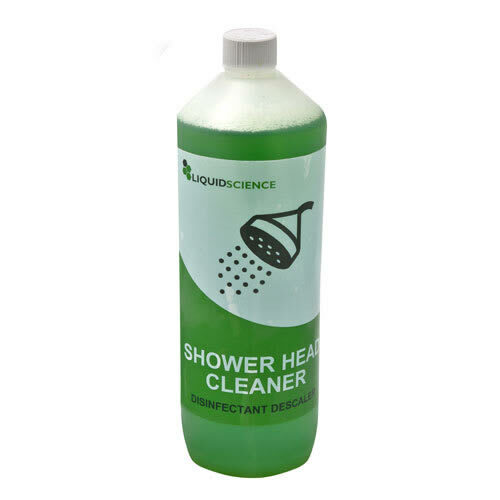 This versatile product is ideal for use in the home, hotels, restaurants, care homes, hospitals, schools, saunas, gyms, hairdressers etc. 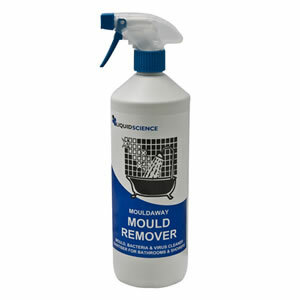 This 1 Litre bottle goes a long way, making this product ideal for commercial/facility use.